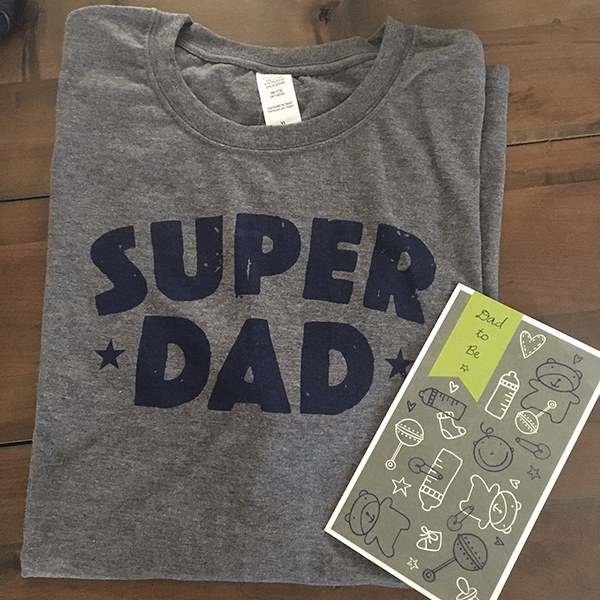 Aaron has always been a great dad to the pugs but I was pretty excited to get him dad-to-be gifts for Father's Day. I like that they had special cards for the occasion. Aaron calls this his Dad Starter Kit. 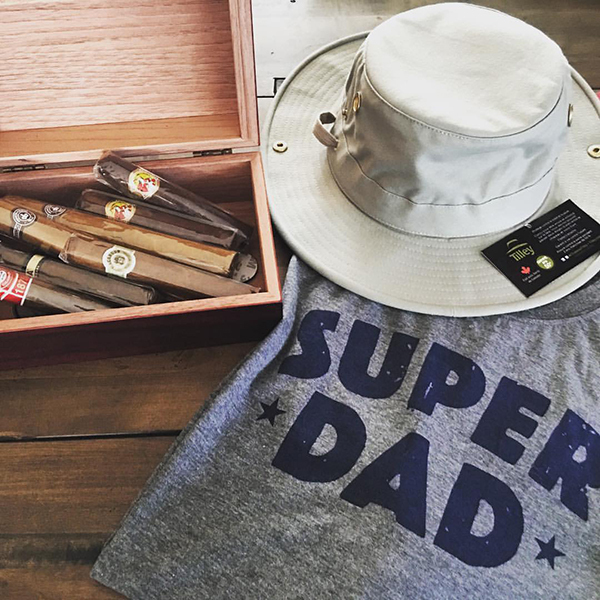 Cigars and a humidor, super dad t-shirt and a Tilley hat.